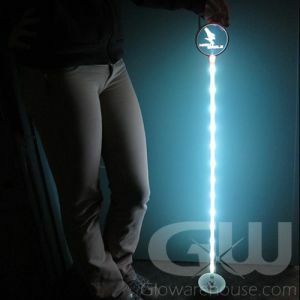 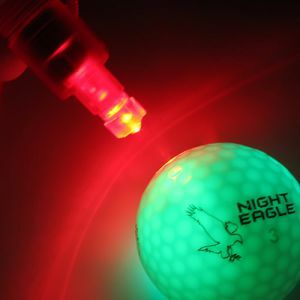 Glow in the Dark Night Golf is a fun way to extend your game into the night. 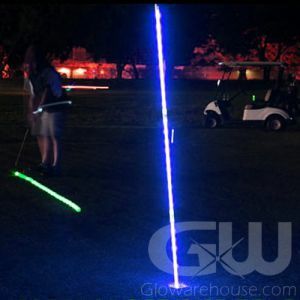 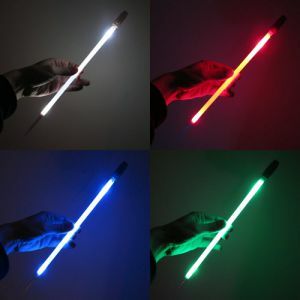 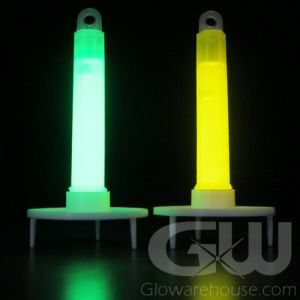 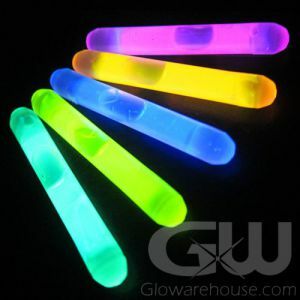 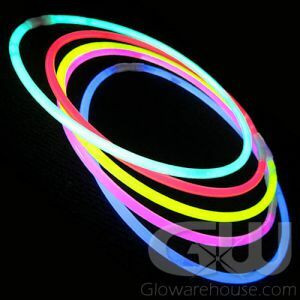 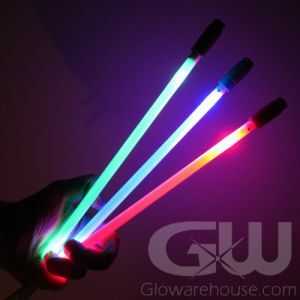 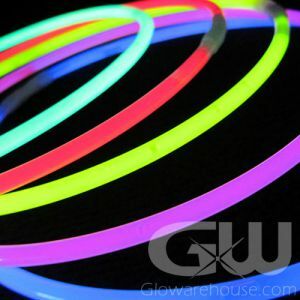 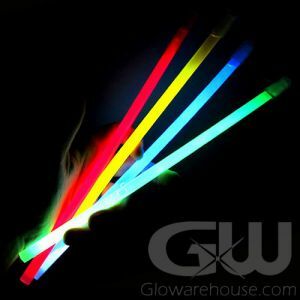 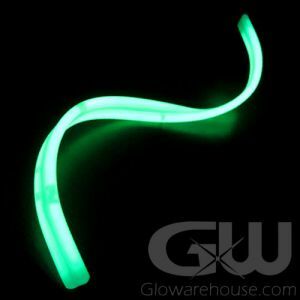 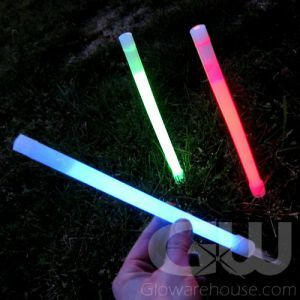 Light up the course with glow sticks and LED light equipment including LED Golf Flag Poles and Light Stick Course Markers. 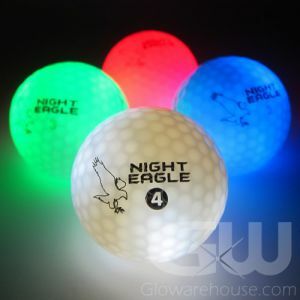 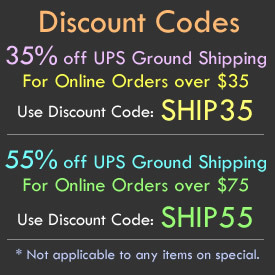 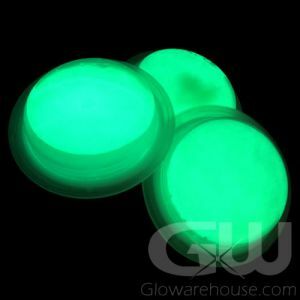 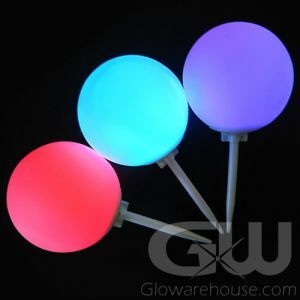 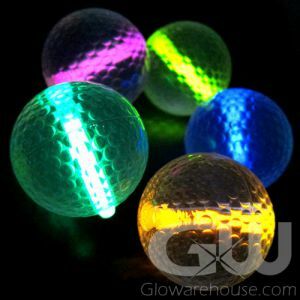 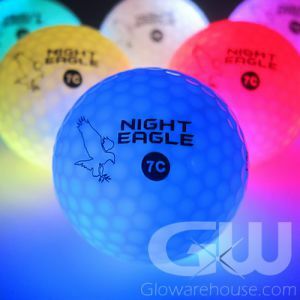 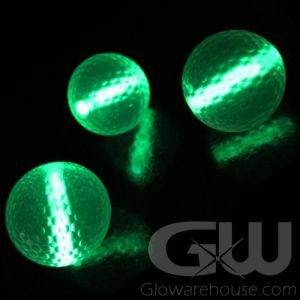 Choose from our selection of Glow in the Dark and LED Light Up Golf Balls in a variety of bright glowing colors! 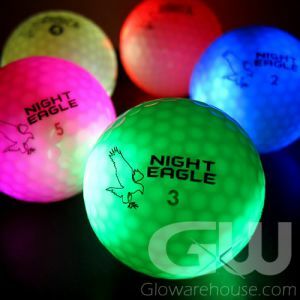 Contact us at 1-877-233-4569 for assistance in planning your next big Night Golf Tournament!